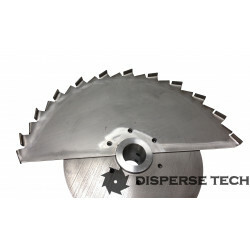 Hubs are used to add a scond disperser blade above the primary blade. They can also be use to add a blade to the end of a shaft that is not configured to mount a standard disperser blade. The bolted hub is separate from the blade and can be re-used, allowing future blades to be secured much as you would with a standard disperser. 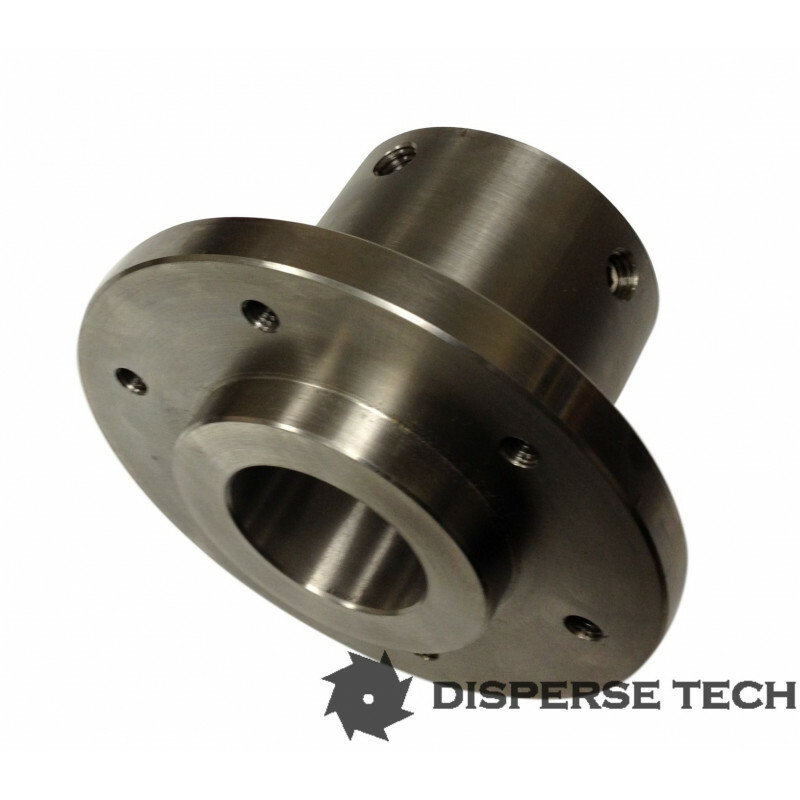 Diameter 3/8" 5/16" 1/2" 5/8" 3/4" 7/8" 1" 1-1/4" 2"
Stainless Steel bolted hub can be fabricated to fit your shaft allowing mounting of standard dispersion blades.